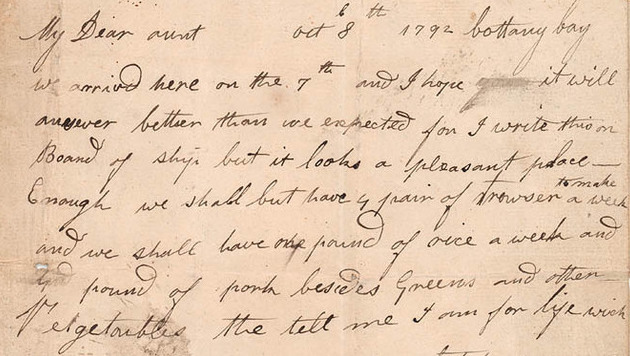 Detail from Mary Reibey letter to her aunt Penelope Hope, 8 October 1792. State Library of NSW. Sydney Writers’ Festival is underway at the moment, with a range of interesting events centred around storytelling with the nice tagline ‘it’s thinking season’. So I thought I’d take a look at the history of the written word in our city and spoke to Mitch on 2SER Breakfast. Elizabeth Webby, Professor of Australian Literature, notes Sydney witnessed its first writers when those that came with the First Fleet wrote back home of their journey and the new colony. Some of the officers in the fleet wrote of the various flora and fauna they saw, and the land’s indigenous inhabitants. In fact officers Watkin Tench and David Collins were competing to see who would be the first to get their accounts of the new settlement to London publishers. It turns out, Tench won that race. Mary Reibey, c 1835. Mitchell Library, State Library of NSW. But there were other accounts from free settlers and convicts, such as the successful businesswoman Mary Reibey, who was arrested for stealing a horse while dressed as a boy in 1791 and transported to Australia. 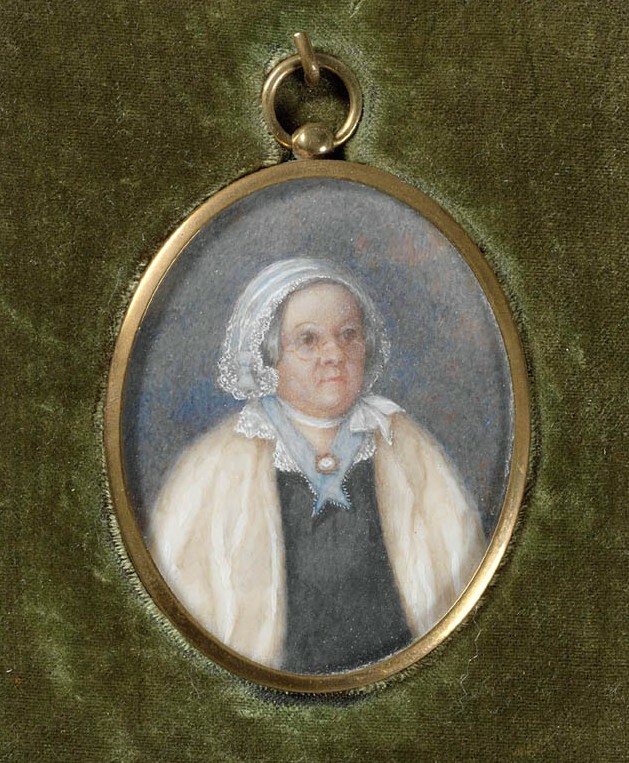 There’s a lovely miniature portrait of her which you can find in the Dictionary, and you might just recognise her with her little round spectacles as the face which appears on our $20 note! She wrote to her aunt the day after she arrived in Sydney that she thought ‘it looks a pleasant place’. Such a place as that darling Hyde Park. You find this ugly, I find it lovely. I was surprised to find out the first novel to be written and published in Sydney was Anna Maria Bunn’s The Guardian, which was in 1838. But it was set in Ireland and contained only passing, mostly negative, references to Australia. 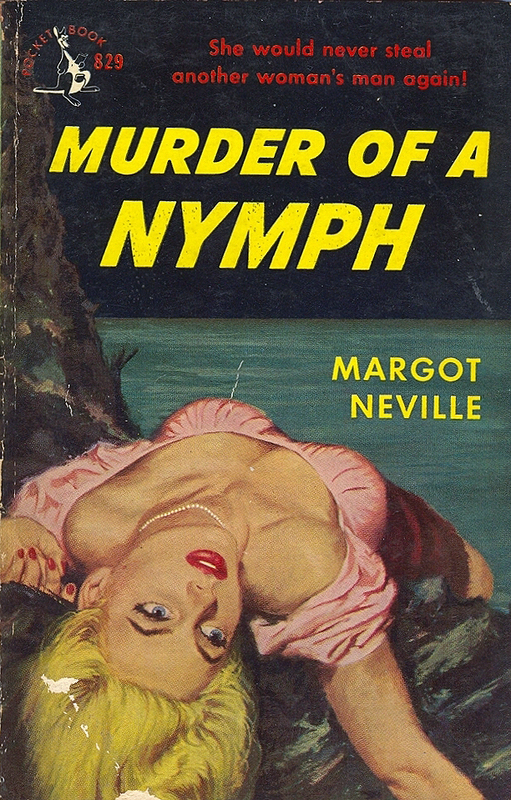 One of the most prominent English-language novelists of the 20th century was, in fact, an English-born Australian and long term resident of Sydney. Patrick White published 12 novels, three short-story collections and eight plays and won the Nobel Prize in Literature in 1973. He wrote about life in Sydney, with many of his later works set in and around Centennial Park, which he campaigned to preserve during the 1970s. Check out Webby’s original article at the Dictionary of Sydney and listen to my segment at 2SER radio. For other interesting segments, see my Dictionary of Sydney project post and visit the Dictionary of Sydney blog. What a refreshing insight into early Australian Writers across different genres.